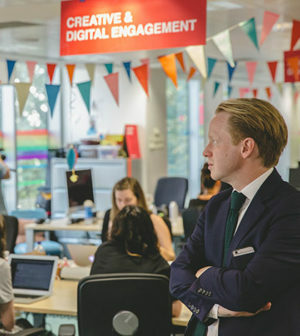 The Government Digital Service represented a determined bid by the UK to bring external, specialist skills into the heart of government. The bunting was a bonus. In many nations, a career in the civil service has long been a prestigious calling, attracting the best and the brightest of each new generation. But the challenges facing governments today are very different from those of previous years, demanding a new set of management skills and specialist capabilities – and many civil services have struggled to adapt their systems of recruitment, retention and career development to the modern era. Different countries approach the task of securing new blood for their public bodies in different ways. 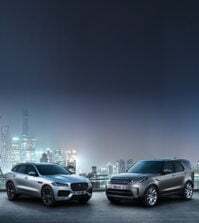 The UK, for example, recruits about a thousand bright graduates annually into its Fast Stream programme, then sends them on a tour of various departments and roles accompanied by a system of accelerated promotion. Across the Channel, France instead channels high-potential individuals through its prestigious École Nationale d’Administration (ENA): its graduates include four French presidents and seven prime ministers, plus six heads of government of other nations – but the vast majority go on to form a leadership cadre in public administration and the world of business. However, such systems – which are designed to create an elite group of public service leaders – are increasingly unable to provide the specialist professional capabilities required by modern governments. In fields such as communications, programme management, organisational change, commercial, finance and digital services, civil services need not only strong bodies of specialist expertise within departments and agencies, but also a clear understanding of these fields amongst senior leaders. Yet most civil service leadership development programmes focus on producing ‘generalist’ leaders who, whilst comfortable with the politics and policy aspects of today’s senior management jobs, lack the specialist and delivery skills required to transform and improve public services. Their career paths may give them an overview of government’s many organisations and operations, but it would be hard to imagine a system less likely to produce the specialist managers required to – for example – modernise a department’s use of financial or management information, or rebuild its business processes around the capabilities of digital technologies. 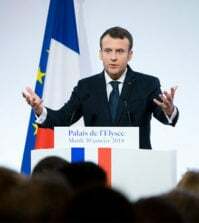 The graduates of France’s prestigious Ecole Nationale D’Administration include four presidents and seven prime ministers (Image courtesy: Daniel X. O’Neil). This is not a new concern. 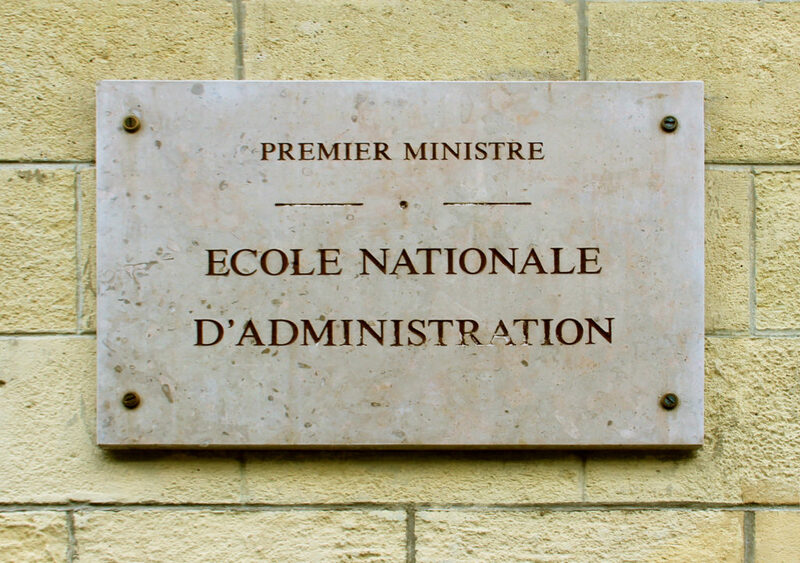 As far back as 1968, Lord Fulton’s report on the UK civil service noted that “too few civil servants are skilled managers”; Fulton pointed out the “damaging consequences” of a system “based on the philosophy of the amateur (or generalist, or all-rounder).” In France, the elite graduates of the ENA have been described by one critic as showing “zero critical reflection, disconnection from reality, nervousness”. To bring specialist expertise into senior leadership roles, civil services must either open up top jobs to internally-developed technical professionals, or bring specialists directly into their upper echelons. In some countries, a regular inflow of senior professionals is hard-wired into the constitution. In the US, for example, much of the executive branch is appointed by the president – who has 1200-1400 roles to fill, many of them requiring Congressional approval. And it’s common practice for presidents to bring in senior business leaders: Rex Tillerson, who survived 14 months as Donald Trump’s Secretary of State, is a civil engineer and the former CEO of ExxonMobil, whilst Secretary of Finance Steven Mnuchin is a former banker. Such appointees entering the US government typically bring with them some of their trusted lieutenants. President John F Kennedy’s Defense Secretary, Robert McNamara, brought in ten so-called ‘Whizz-kids’ from the Rand corporation to help reform his department for the nuclear age – pushing emerging management techniques such as economic analysis, operational research, game theory and computing. Ironically, two decades earlier McNamara had himself been part of a team with similar goals, and operating under the same soubriquet: he was tasked with taking the management science developed by the US Army Air Force’s Statistical Control team during World War II into the private sector, principally to assist with the turnaround of the Ford Motor Corporation. 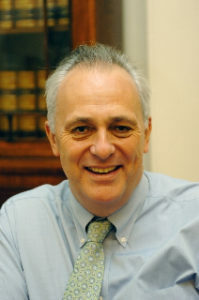 Former UK Foreign Office minister Lord Mark Malloch-Brown – one of the more successful among Prime Minister Gordon Brown’s ‘Government of all the Talents’. Margaret Thatcher, during her 1979-1990 stint as PM, left a more lasting imprint on the civil service – commissioning reviews of its effectiveness and operations from both Derek Rayner, managing director of the UK retailer Marks & Spencer, and Robin Ibbs, a director of now-defunct industrial stalwart ICI. Ibbs’s report, ‘Improving Management in Government: The Next Steps’, was probably one of the most influential external influences on the British civil service over recent decades – resulting in many civil service delivery functions, along with over 75% of its staff, being hived off into arm’s length executive agencies. The model survives largely intact today. Nearly 20 years later, Peter Gershon – formerly of computer firm ICL and industrial conglomerate GEC – played a similarly influential role for Tony Blair, catalysing reforms to public procurement and government efficiency. Gershon went on to undertake a similar review of the government of Australia’s use of IT in 2009. But by no means all such examples are entirely positive. 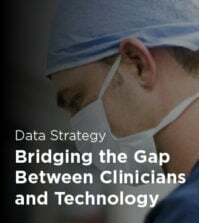 Tony Blair recruited IT expert Richard Granger – for a time the highest-paid civil servant in the UK – to lead his government’s National Programme for IT, in a bid to transform the NHS. Although aspects of the programme were delivered, much of it was eventually abandoned – with massive investments written off. 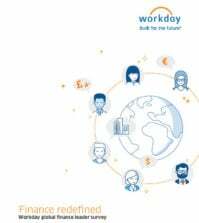 So, having glanced briefly and incompletely through some of the history, what innovations have governments adopted to fill the talent gap in the digital era? 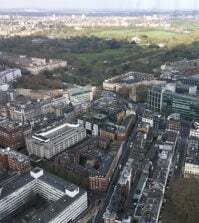 As the UK civil service planned out the major cuts demanded by the 2010 Coalition government in the wake of the 2008 financial crisis, its need for specialist professionals skyrocketed. Only by bringing in delivery experts in fields such as finance, organisational change, commercial and digital services could leaders hope to maintain public services whilst slashing staff numbers – and the government introduced a series of reforms to ease exchange with the private sector, strengthen professional development and improve practices across the civil service. Some of these were relatively simple measures, such as requiring the most talented civil servants lacking private sector experience to gain some experience of life in the business world before winning into the Senior Civil Service grades. 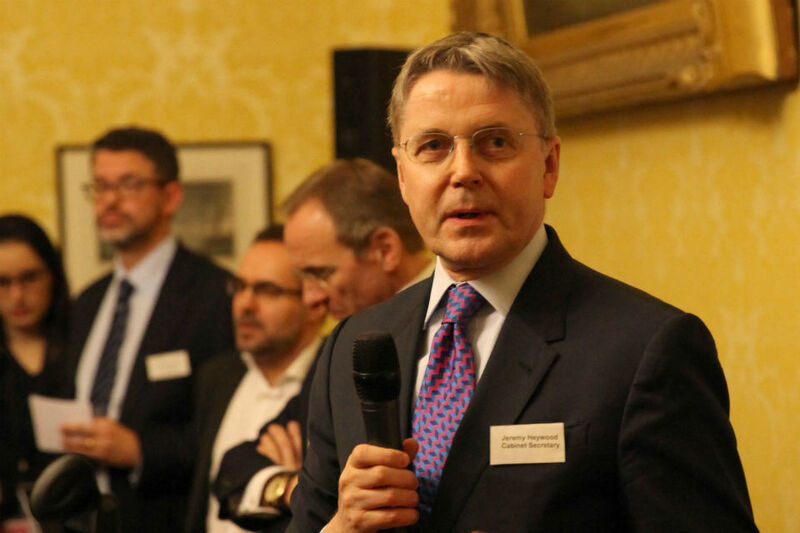 The High Potential Secondment Programme was enthusiastically supported by the Cabinet Secretary, Sir Jeremy Heywood, who used his personal relationships with executives to seek opportunities for civil servants to go on secondments with some of the UK’s best-known companies. UK Cabinet Secretary Sir Jeremy Heywood speaking to participants in the British Government’s Commercial Secondment Programme for high-potential civil servants. To get over the disparity in salaries between the public and private sectors, representatives from participating employers were given the opportunity to spend time within the civil service. The response from participants on both sides was overwhelmingly positive, and the scheme has played an important role in improving mutual understanding. 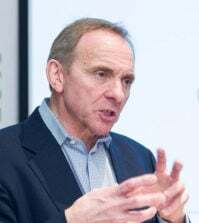 The government also focused on strengthening the ‘professions’ – or ‘functions’, as current civil service chief executive John Manzoni calls them – in order to create clear career paths, improve training and boost coordination across government within a range of specialist roles. Senior leaders were brought in from outside government to head up many of these functions, and central units – such as the Government Digital Service, Crown Commercial Service and Major Projects Authority – were created to support departmental operations, set and police quality standards, and push for better cross-departmental collaboration. For some Tory ministers within David Cameron’s Coalition government, improving civil service capabilities was not sufficient to catalyse wholesale reform of the civil service: they argued for greater internal challenge of civil service advice and processes, and called for ministers to have greater freedom to commission advice and appoint advisors. UK secretaries of state have for many years been able to appoint a pair of special advisors – typically comprising a communications and a policy specialist – to help them operate the levers of government. But Cabinet Office minister Francis Maude pushed through reforms to allow ministers to commission advice from outside the civil service, via a Contestable Policy Fund designed to secure a “potentially broader and more radical range of options than ministers would receive internally”. And the first piece of research commissioned in this way – not coincidentally – recommended that ministers be able to appoint far greater numbers of advisors to their private office. Produced by think tank the Institute for Public Policy Research (IPPR), the 2013 report ‘Accountability and Responsiveness in the Senior Civil Service’ advocated the creation of ‘Extended Ministerial Offices’ (EMOs) designed to break the civil service’s virtual monopoly on policy advice to ministers. “Ministers believe the level of support they are provided with is insufficient to perform their roles effectively,” said the report, noting that Britain was “an international outlier in terms of the limited direct control Ministers have over those people who play critical roles closest to them”. The resulting policy, published later in 2013, allowed ministers to create EMOs combining civil servants with “special advisors and external appointments”: their role would be to provide “support for policy formation, implementation, media, correspondence, relations with Parliament and so on”. 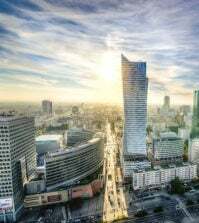 In the second part of this article, which can be read here, I’ll examine more successful methods of securing private sector talent – reviewing the changes which have reinvigorated the role of departments’ non-executive directors, and considering how other countries are using advisory boards to guide their work on innovation. And I’ll explore how fellowship programmes are encouraging digital experts to bring their skills to bear in support of public service transformation, on both sides of the Atlantic.